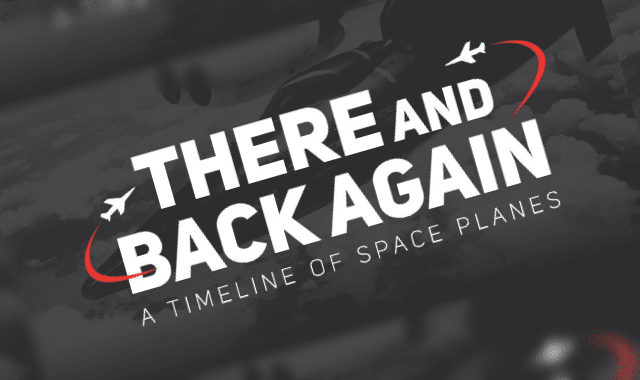 There And Back Again: A Timeline Of Space Planes #Infographic ~ Visualistan '+g+"
They can be launched by booster rockets, released from motherships or take off from runways to reach space. However, they all return to Earth in the same manner - they land like a plane. Part spacecraft and part aircraft, welcome to the world of space planes past and future.